Every year Americans look forward to summer vacations, camping, family reunions, picnics, and the Fourth of July. Summertime, however, also brings fires and injuries due to outdoor cooking and recreational fires. Annually, there are almost 3,800 Americans injured by gas or charcoal grill fires. Thirty-two percent of grill fires on residential properties start on patios, terraces, screened-in porches or courtyards. 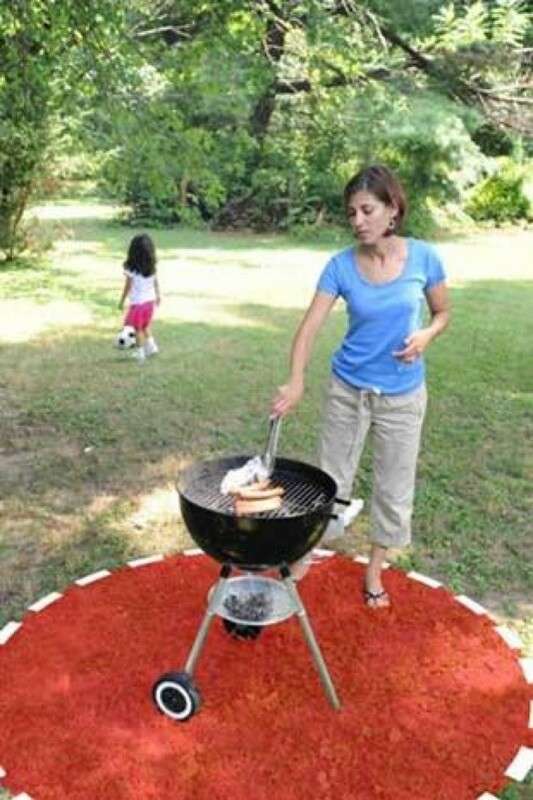 Place your grill a safe distance from play areas and keep children away from the grill area by declaring a three-foot “Safe Zone”. If the leak stops, get the grill serviced by a professional before using it again.If the leak does not stop, call the fire department. In recent years, there has been a new concern for the Fire Service – fire pits. Fire pits are known to be a great source of warmth and ambience. But, with the popularity of fire pits increasing, fire safety has become even more important. There are many things you should consider while setting up and using a fire pit. DO NOT build a fire at a site in hazardous, dry conditions. DO NOT build a fire if the campground, area, or event rules prohibit campfires.